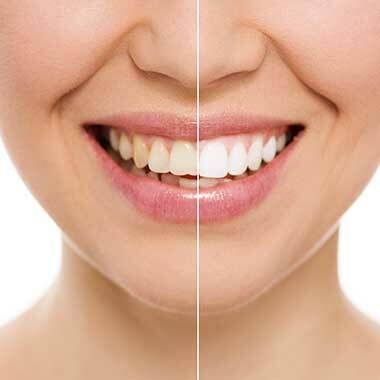 Welcome to Diablo Valley Dental, your dentist in Pleasant Hill. We pride ourselves in providing the most personalized and compassionate care to our patients utilizing the most advanced technology and treatment modalities. Building relationships built on trust with our patients, we empower them to make the most informed decisions about their oral health and work with them to achieve outstanding results in care! 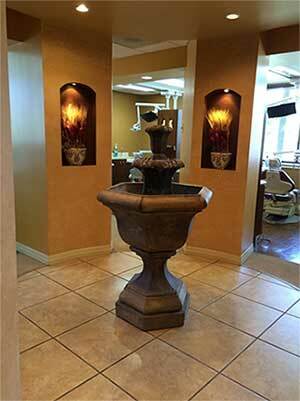 As your dentist in Pleasant Hill, we pay close attention to the comfort and unique needs of every one of our patients. Our friendly and welcoming staff strives to make each dental visit a positive experience. 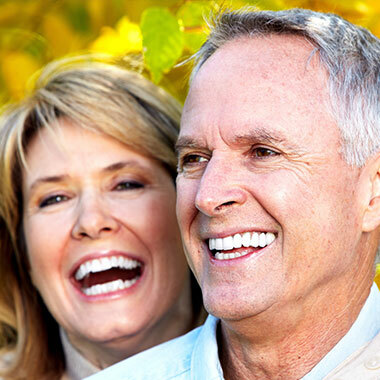 Welcoming patients of all ages to our practice, we offer the most comprehensive range of dental services available today. Whether you or any family member needs routine dental care, cosmetic dental services, emergency care or comprehensive treatment to restore your smile, our office can help you to achieve a smile that looks and functions at its best! I have been going to this practice for over 30 years and the staff, assistants and doctors are always very professional and pleasant to be around. About as pain free as you could ever expect from a visit to the Dentist. Always pleasant and helpful staff.